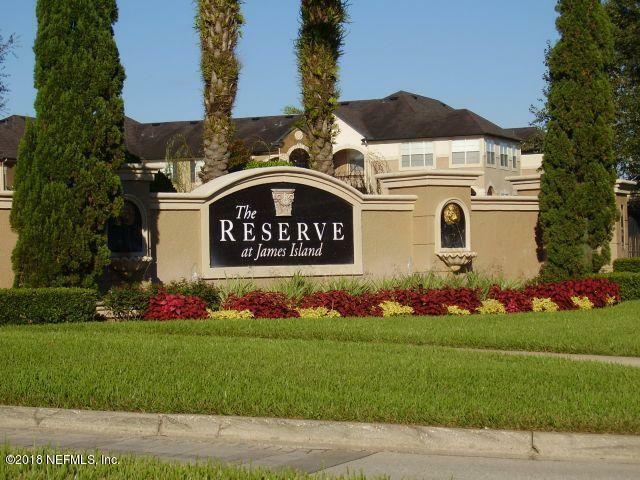 Resort style living, prime central location & low maintenance only begin to describe this ground level/corner unit condo located in the desirable Reserve at James Island. Sip morning coffee or curl up with a good book on your relaxing covered patio. 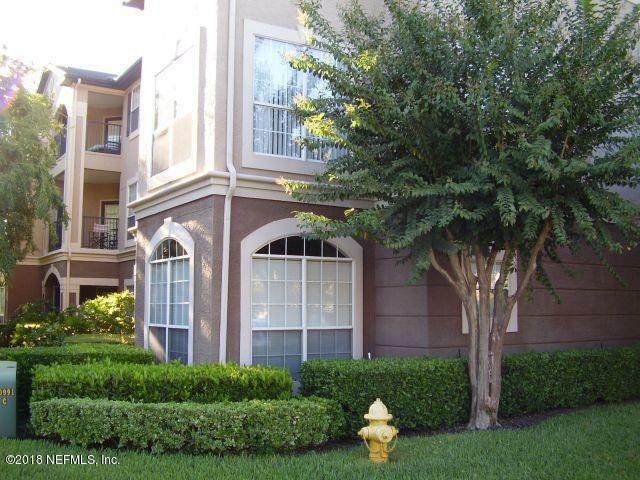 Step outside & you are steps away from the luxurious community pool, clubhouse & fitness center. 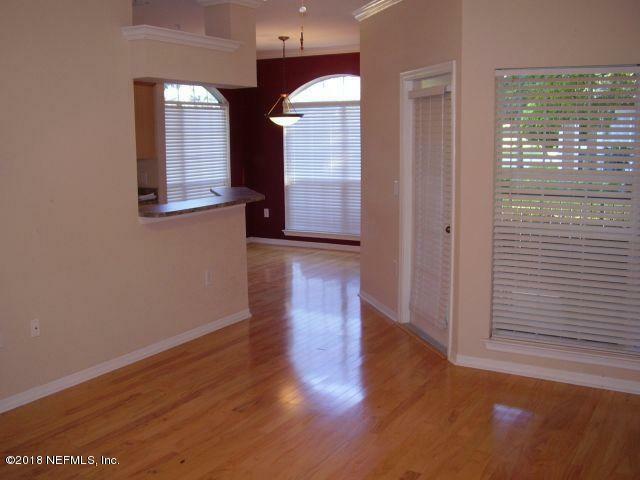 Hardwood floors in main living areas, dining room with large windows allow plenty of natural light in and is perfect for entertaining or dinner in. 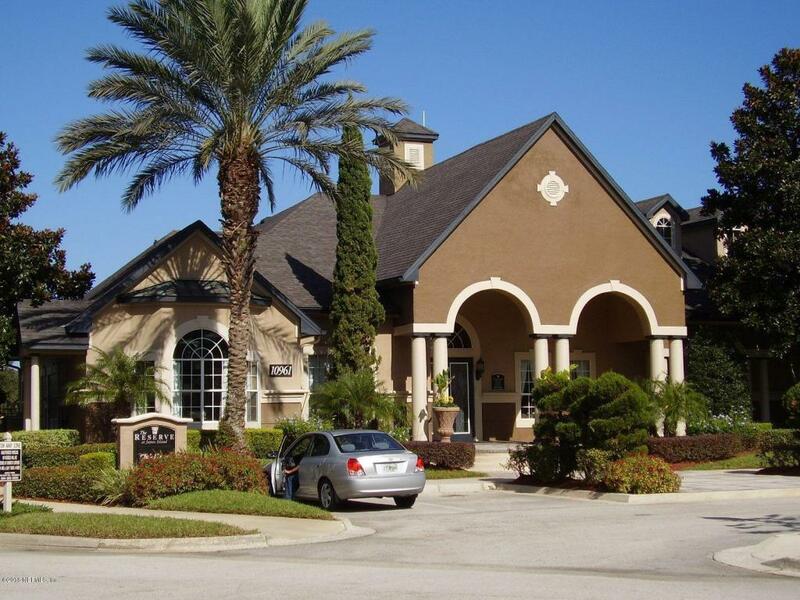 If you are headed out to meet friends, you are just a short drive from the St Johns Town Center dining, shops, Ikea, Top Golf & more. You won't find a better unit location within the Reserve. All appliances convey.